Iowa Vehicle Wraps | Serving the Des Moines and Central Iowa area with Custom Vinyl Graphic Wraps for Cars, Trucks, Vans, and More! 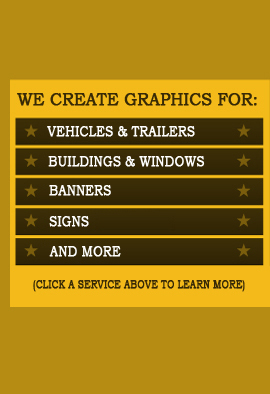 Iowa Vehicle Graphics is based out of Des Moines, Iowa and specializes in creative, quality vehicle wrap designs at competitve rates. If you are in the Des Moines area or central Iowa, we can meet with you personally to discuss vehicle wraps for your business. We value all of our clients and strive to provide the highest level of service and quality product while offering affordable pricing. We can work with you to create a perfect vinyl wrap design no matter where you are located, and our printed material can be installed by a trained professional in your area.